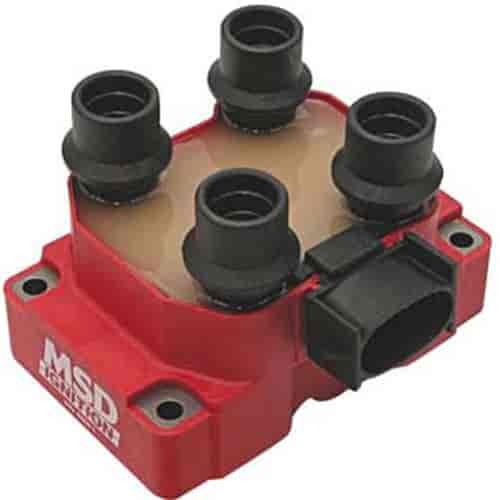 MSD Blaster and Replacement Coils work with stock ignition and MSD-equipped vehicles and all have direct, bolt-on connection with improved materials and windings for increased output voltage performance. 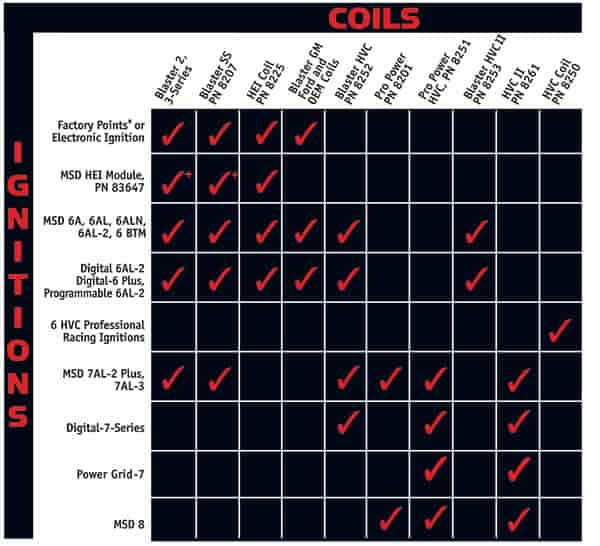 Does MSD Ignition 8241 fit your vehicle? 8241 is rated 5.0 out of 5 by 1.